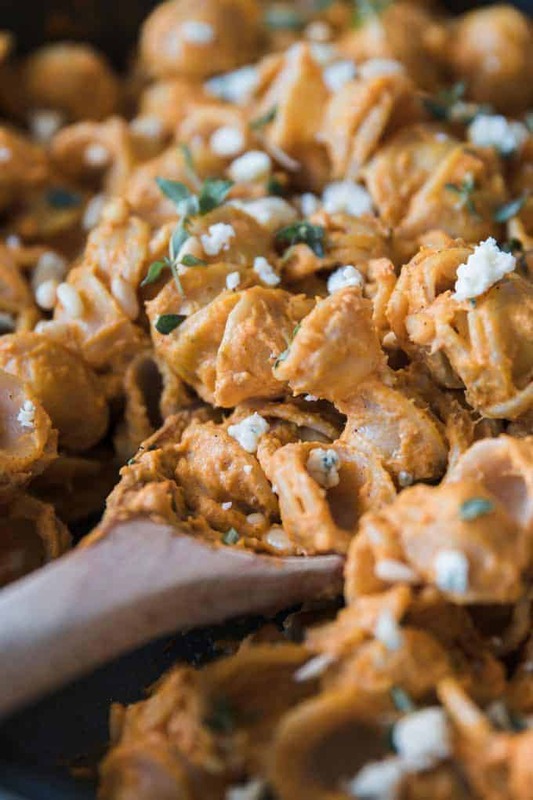 This easy recipe for pasta with pumpkin sauce is a great addition to your fall dinner table. Lots of gorgonzola cheese and pine nuts for crunch! Pumpkin!! I know you are seeing it all over the place. That’s what happens September – November. People just can’t get enough of it. And I’m one of those people. I have shared a few pumpkin recipes in the past. Sweet items like my pumpkin pie milkshakes and pumpkin pie spiced nuts. Baked goods like my pumpkin spice scones and my pumpkin nut muffins. Also, savory recipes like my pumpkin beef stew. 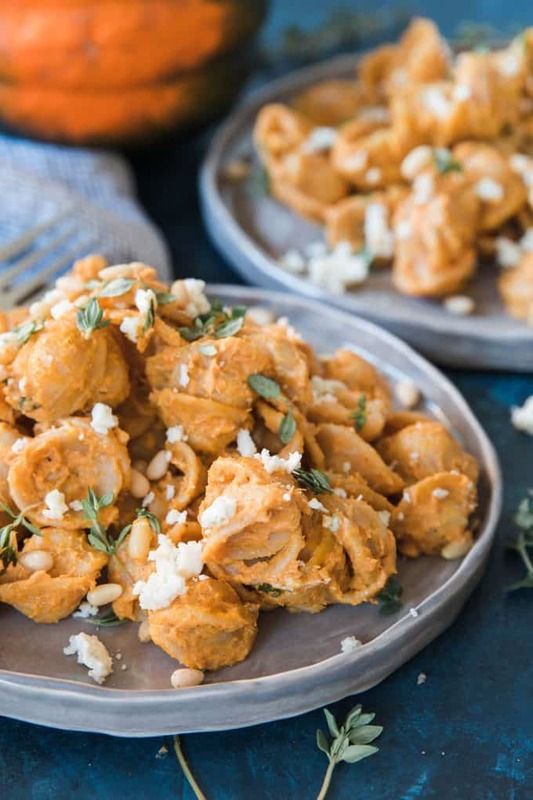 And this recipe – pasta with pumpkin sauce. Pasta is always a crowd pleaser, no matter where you are. At home, at a restaurant, in a park. In a park?? Sure, why not! 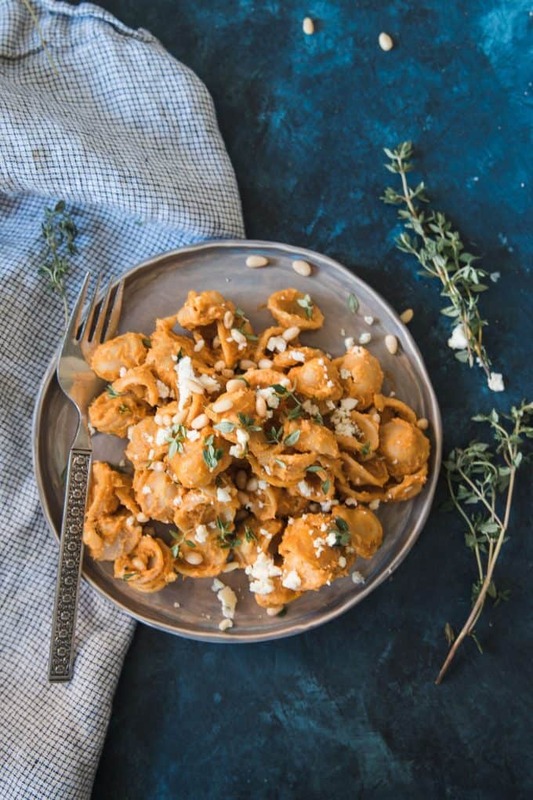 This pumpkin sauce is so easy to make that you’ll want to pour it all over your pasta every day. Creamy but not too creamy. Love it. Gorgonzola cheese adds a little tanginess which I think is such a treat! Plus, I’m a fan of all the blue-veined cheeses. The pine nuts add crunch. Cause a well rounded dish has all of the above. What if I don’t like gorgonzola cheese? Older gorgonzola cheese is more tangy and sour. 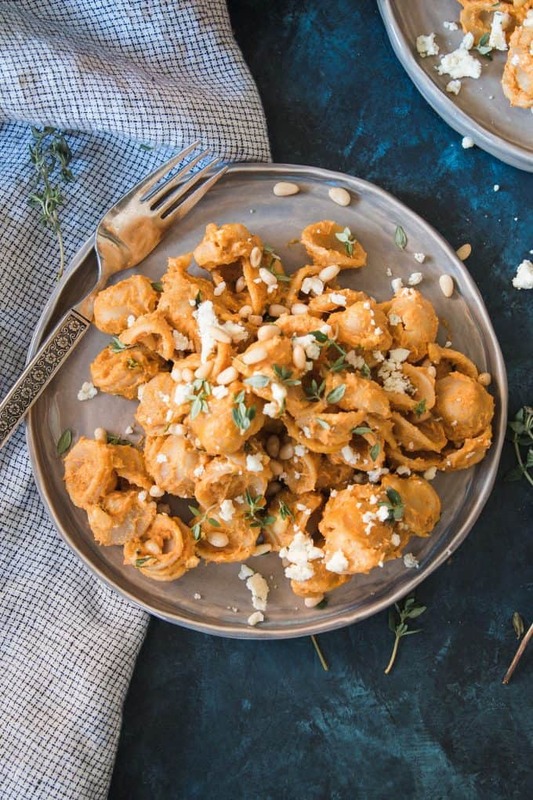 If you don’t think gorgonzola is your jam, try this pumpkin sauce recipe with a gorgonzola that has been aged only 3 months. If you really, really don’t like gorgonzola, you can also use Bleu cheese or Roquefort cheese. What can I use instead of pine nuts? Pine nuts are expensive so I can see how you may not want to use them. And when I say expensive, I mean expensive. 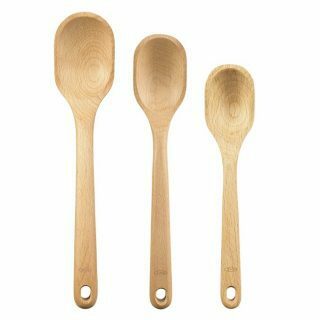 What type of pasta should I use? 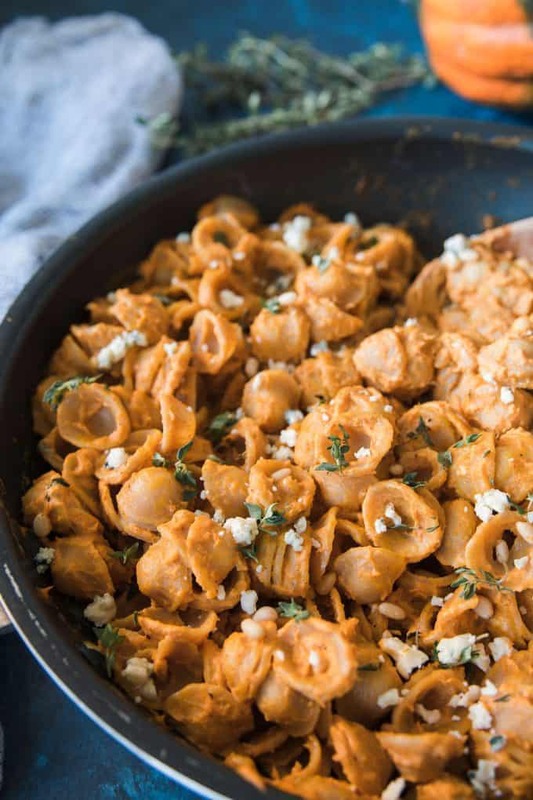 The world is your oyster when it comes to pumpkin pasta sauce and pasta varieites. Think rigatoni, mostaccioli, or penne. Spaghetti, linguine, or rotini. 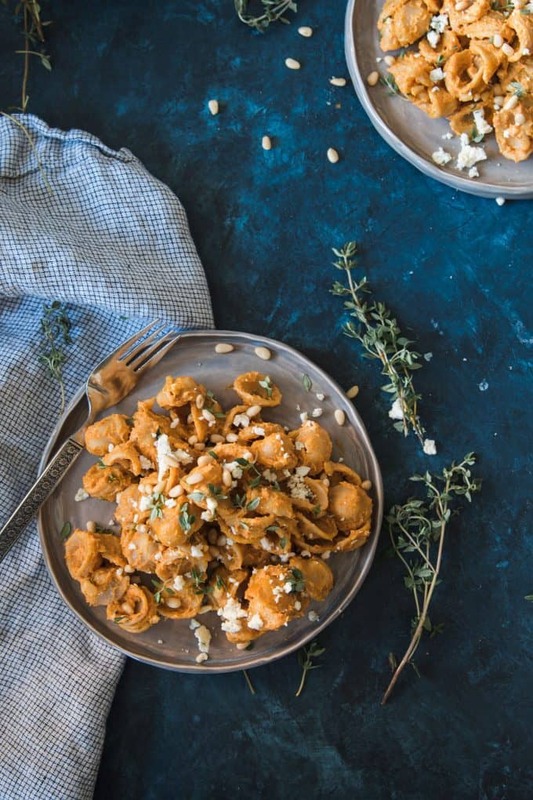 What goes well with pumpkin pasta sauce? If you’re looking to add meat to this dish, consider Italian sausage. You could also add chicken – but isn’t that always the go-to protein? Want to mix in some chorizo? DO IT. I would love to try this with venison too. As far as side dishes go, try asparagus, steamed kale, or Brussels sprouts. Originally posted in September 2014, updated October 2018. 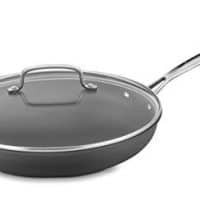 Melt the butter in a large sauce pan. Add the pumpkin puree and thyme and stir well. 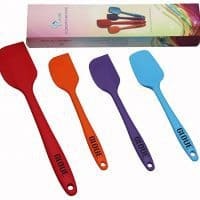 Cook for 5 minutes, stirring often. Add the heavy cream and mix well to combine. Turn off the heat and add the Gorgonzola, pine nuts, nutmeg, cinnamon and pumpkin pie spice. Salt and pepper to taste. Add the pasta and serve with additional Gorgonzola and pine nuts sprinkled on top. If substituting dried thyme, use 1/2 tablespoon. I love the new layout! 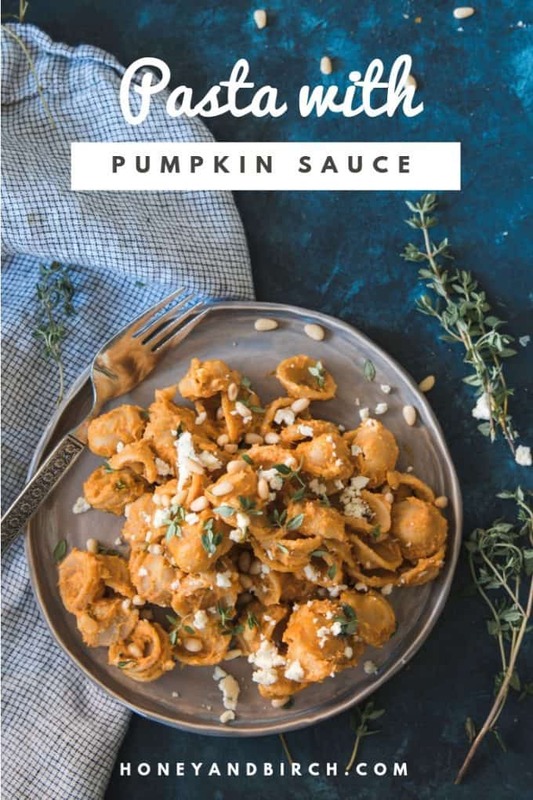 annnnd I cannot wait to try this pumpkin sauce. As much as I would love to try it with pasta, I will probably try it on some meat instead. 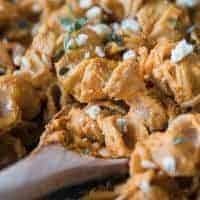 Oh my goodness, I am definitely trying this recipe! I love pumpkin anything.. and i love pasta! I can’t believe you combined my two loves! So excited!! Two of my loves as well! Thanks Dorothy! I love pumpkin and pasta! this is really different.I bet it tastes great. I have never tried pasta in a dish like this. It certainly looks delicious!! This is a must make for me! Looks fabulous!!! No worries Bernadette – I moderate all of my comments, it is entered and I will delete the duplicate. OMG The best of both worlds! PASTA!!! and pumpkin! i am so doing this for a party this month! Great combination in one dish. Perfectly delicious! Thanks for the recipe.